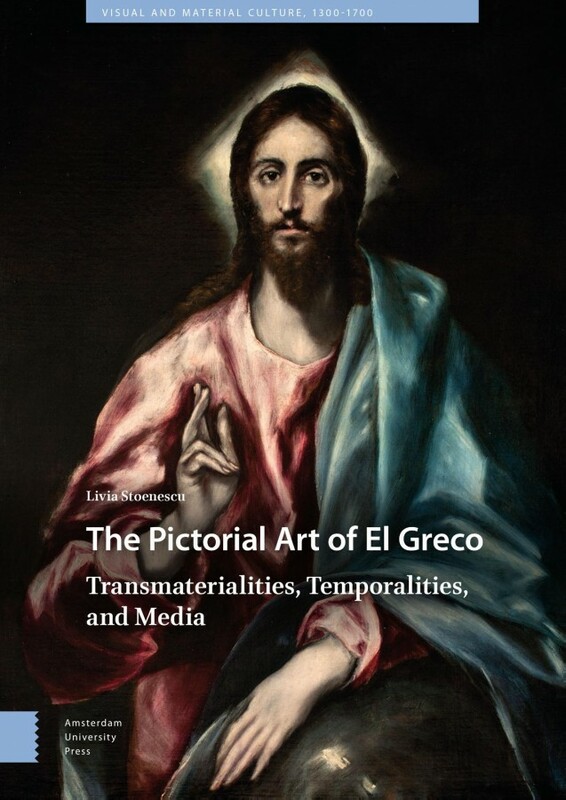 This book investigates El Greco's pictorial art as foundational to the globalising trends manifested in the visual culture of early modernity. It also exposes the figurative, semantic, and allegorical senses he created to challenge an Italian Renaissance-centered discourse. Even though he was guided by the unprecedented flowering of devotional art in the post-Tridentine decades and by the expressive possibilities of earlier religious artifacts, especially those inherited from the apostolic past, the author demonstrates that El Greco forged his own independent trajectory. While his paintings have been studied in relation to the Italian and Spanish school traditions, his pictorial art in a global Mediterranean context continues to receive scant attention. Taking a global perspective as its focus, the book sheds new light on El Greco's highly original contribution to early Mediterranean and multi-institutional configurations of the Christian faith in Byzantium, Venice, Rome, Toledo, and Madrid.